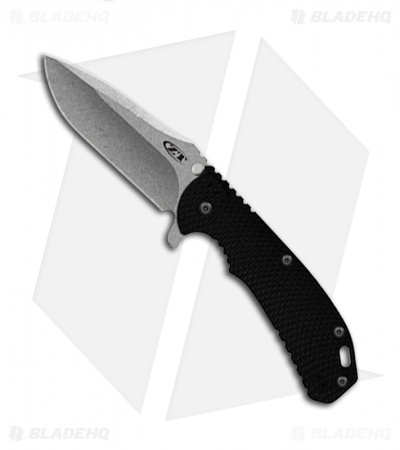 Once in a while we like to point out a knifemaker that we think has taken the knife industry to a whole new level. Rick Hinderer is one of those knifemakers. Rick got his start making “artistic” knives in 1980, and then switched to hard-use tactical folders. Rick credits his experience designing artistic custom knives, as a reason that his tactical folders are more aesthetically pleasing than some. I personally feel that the look of his knives is a nice bonus (not crucial to the everyday function of the knife just nice to have), but this really benefits the “fit” of the knife in the hand. 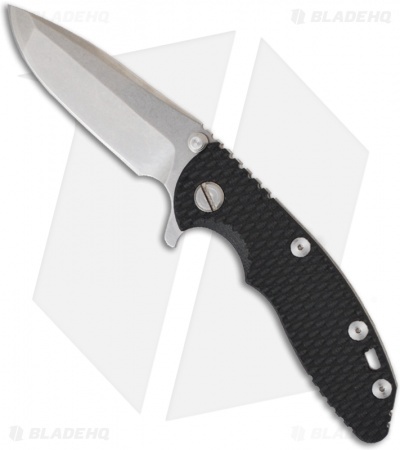 Hinderer knives contour well to your hand, and feel comfortable to hold. That makes these knives some of the most sought after, ever. 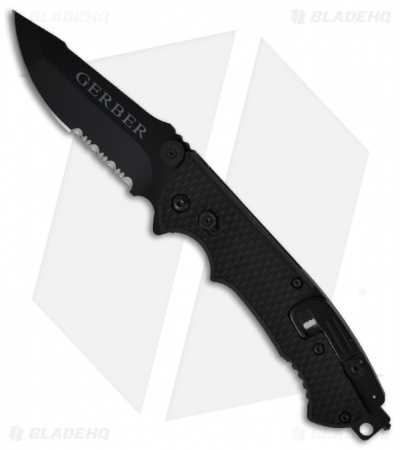 Rick Hinderer has collaborated with several knife brands over the years including (but not limited to) Benchmade and Gerber. 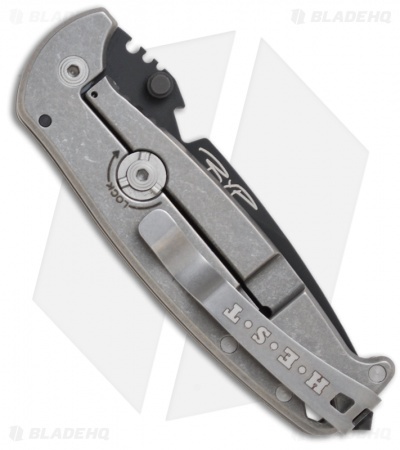 Another thing that makes Rick Hinderer stand out is his innovative “Lockbar Stabilizer” for frame lock knives. You may have seen this feature popping up on a growing number of knives. 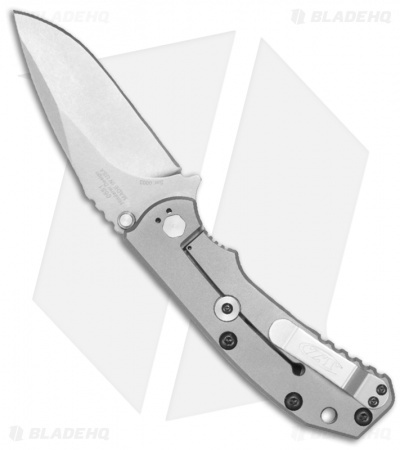 This removable stabilizer prevents the lock from over-extending and it also prevents the lock from slipping when the knife is in the open position. 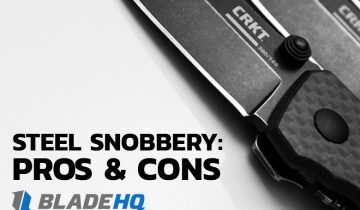 Strider was the first brand to adopt the lockbar stabilizer. 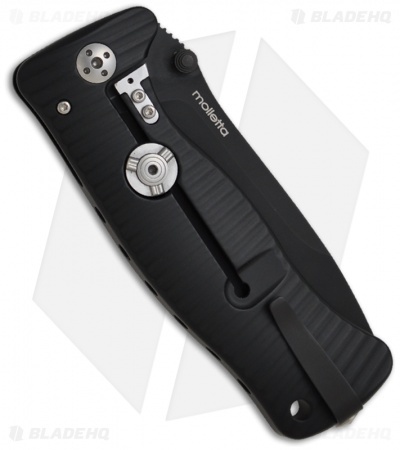 Lion Steel has developed a new version of the lockbar stabilizer called the Rotoblock, with an agreement from Rick Hinderer. This version of the lock can be twisted to fasten the knife into the open position, creating a virtual fixed blade out of a folding knife. 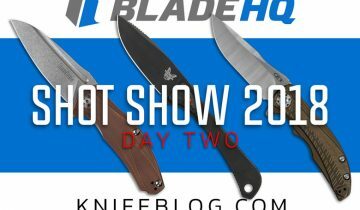 Rick Hinderer and Zero Tolerance have announced a new collaboration on several knives. 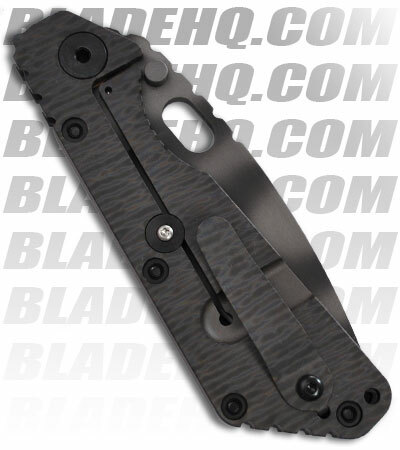 These knives have generated a lot of buzz and will all feature the Lockbar Stabilizer. 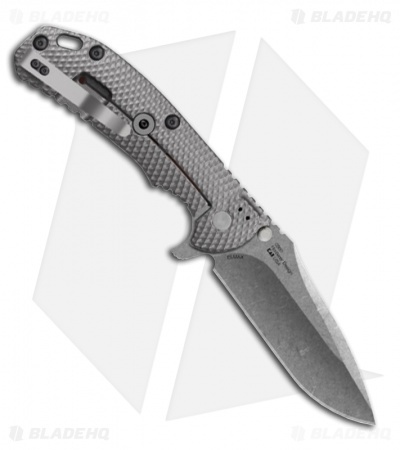 The Zero Tolerance 0551 is the first knife of this collaboration that has been released. 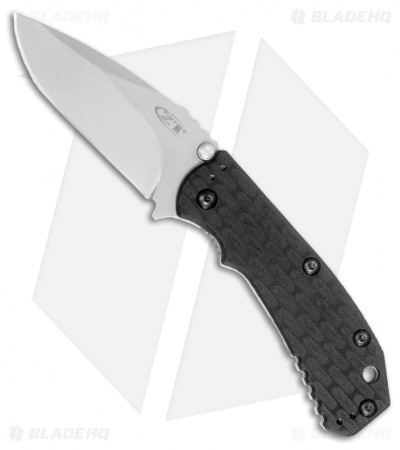 Also announced are the Zero Tolerance 0560 and 0561. 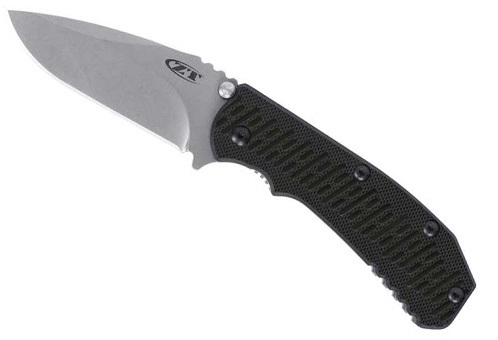 The Zero Tolerance 560 will have a black scale on the opposing side. The first model released will have a stonewashed blade, but there will also be tigerstriped and black blade options. 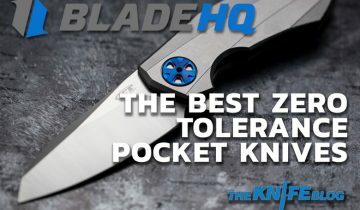 The one that I am most excited to see is the Zero Tolerance 550. This knife will have S35VN steel (changed from Vanax 35). 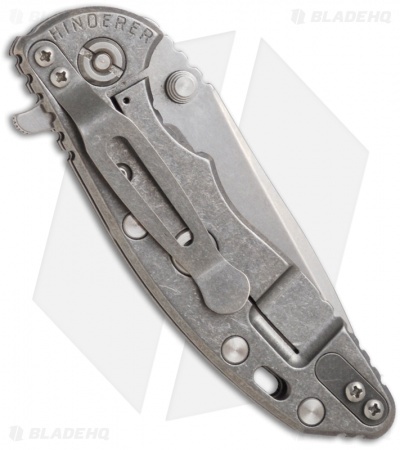 I’m loving the look of that Hinderer FieldTac. We’re in the industrial knife and blade industry also and would like to invite you and your readers to check out our web site: lagrinding.com. CA, AZ and NV customers can buy high quality industrial knives as well as receive industry grade professional sharpening services from us. Any comments would be greatly appreciated. Thank you!